In the one-hour musical, based on the popular book by Victoria Kann and Elizabeth Kann, of Pinkalicious, who can’t stop eating pink cupcakes despite warnings from her parents. Her pink indulgence lands her at the doctor’s office with Pinkititis, an affliction that turns her pink from head to toe – a dream come true for this pink loving enthusiast. But when her hue goes too far, only Pinkalicious can figure out a way to get out of this pink predicament. 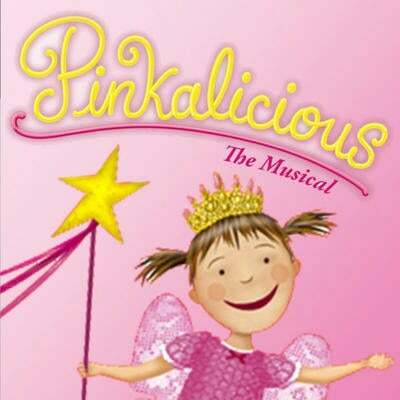 Pinkalicious the Musical is about learning the power of self-control and the importance of moderation. This is the perfect show as an introduction to theatre, with a meet and greet after every performance with the cast.